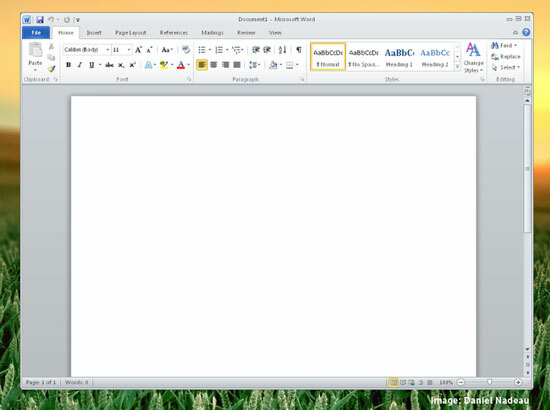 Microsoft is considering a native Linux port of her popular Microsoft Office software. Fragments of a rumour circulated at a recent open-source conference. If the gossip, born at last weeks Free Open-Source Developers’ European Meeting (FOSDEM), is correct – and it is far from that at present – the increasing ‘commercial viability’ of Linux on the desktop is to be credited with piquing Microsoft’s interest.